Our Premium Boxer Brief is the ultimate feel­-good underpant. Built to last and made with luxe and lightweight fabric, their generous pouch gives your stuff the support it needs without feeling too tight. All our products are made in Sri Lanka with high-quality material. 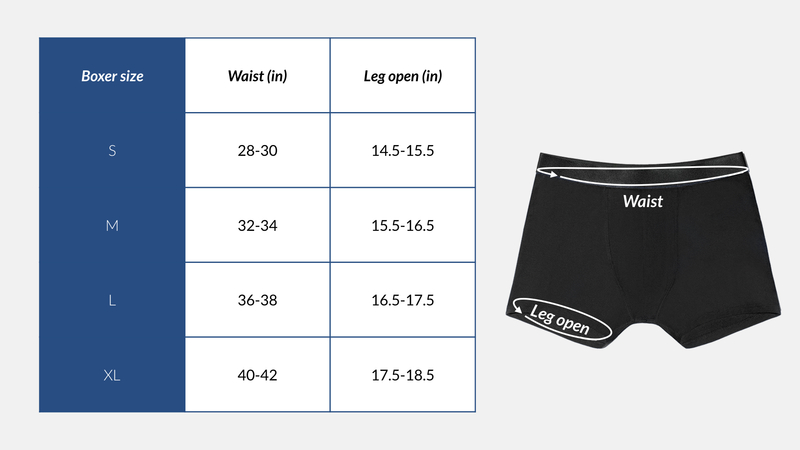 Production is carried out by experienced suppliers in the industry who are specialized in producing men’s underwear.